If you’re old enough to remember the ’80s and the huge range of personal computers that sprung up in the early years of the industry — each from a different manufacturer and based around a different CPU — then the current state of the microcontroller board market may seem familiar. In the last year and a half, we’ve seen an explosion of new boards, and there doesn’t appear to be any reason to expect the trend to slow down in the near future. But the microcontroller market isn’t the personal computer market. The forces driving change are very different, and because of that, it’s unlikely that we’ll trade the current diversity for a monoculture. Instead, something much more interesting is going to happen. Most of the new boards being released will disappear — almost without a trace — within a few months. The ones that do hang around tend to be those that form communities around them. Right now the two largest of these communities belong to the Arduino and Raspberry Pi. Even as other boards are doing interesting things and have sizable presences in some markets, those are the two names that tend to dominate the conversation around microcontrollers and single board computers. Building communities from scratch is hard. So for a new board to become commonplace it typically has to either win over an existing community or co-opt a community that exists but isn’t tied to a specific board. 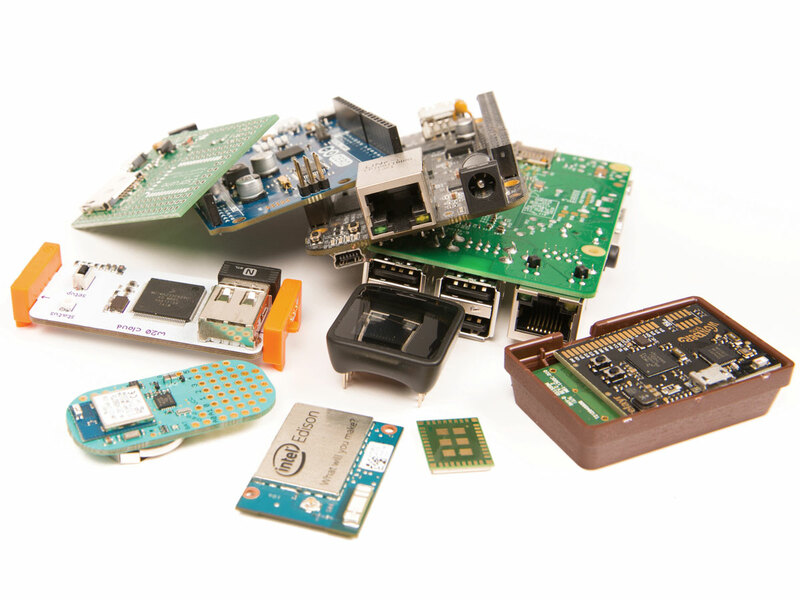 A growing number of new board manufacturers are taking the latter path, appealing to a community not traditionally associated with makers: web developers. For a long while, getting networking of any kind to work with the Arduino was pretty difficult; getting wireless networking to work was more difficult still. In my view, this is one of the factors that contributed to the maker popularity of the Raspberry Pi, as well as Digi’s XBee radios. With a new generation of wireless radios arriving in the market — notably Texas Instruments’ CC3000 — things have changed radically. It’s just not that hard anymore. Almost every new board comes with a built-in radio of some kind, with Bluetooth LE or wi-fi being the most popular. 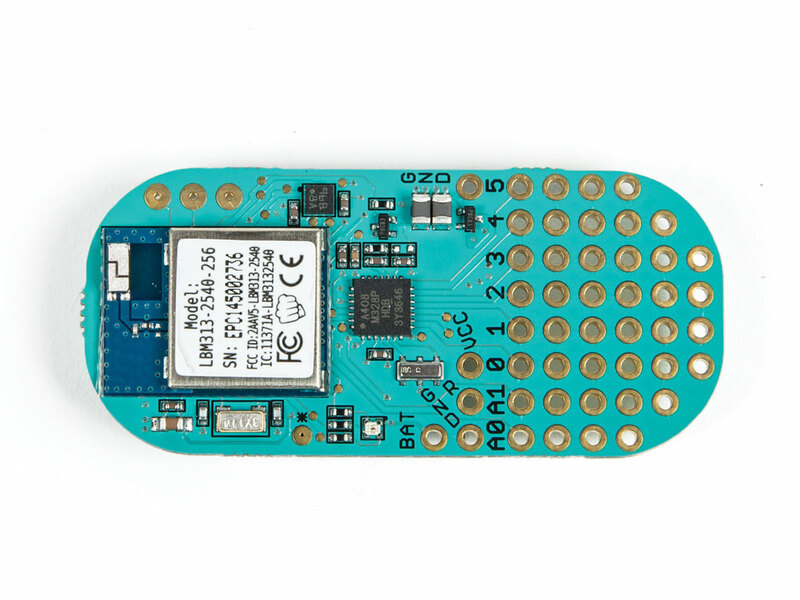 Good examples of this include the Light Blue Bean, the only Arduino board I know of where uploading the sketch is done over Bluetooth LE, and the new Spark.io Photon board, which has onboard wi-fi in a package the size of a postage stamp. 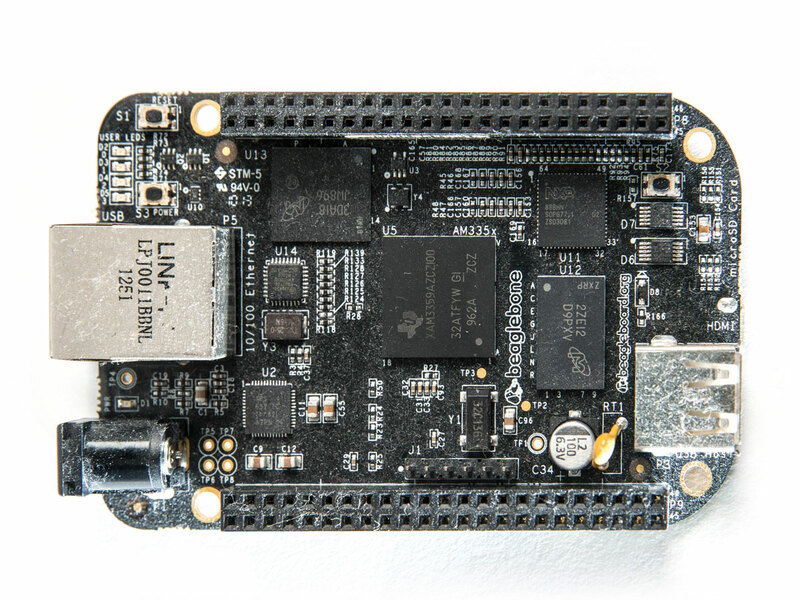 Priced under $20, it’s almost a poster child for the next generation of network-enabled microcontroller boards. a lot of diversity in both architecture and form factor. One thing that’s driving that diversity at the moment is the rise of both wearable electronics and the Internet of Things. Both of these trends are having a huge influence on microcontroller designs, with boards tending to be smaller, more power-efficient, and have built in radios — essential for wearable-use cases where you can’t plug your board into a wall socket. You can see this clearly in the current generation of boards appearing on Kickstarter and other crowdfunding platforms, including the MetaWear, the MicroView, and, of course, the Light Blue Bean again. 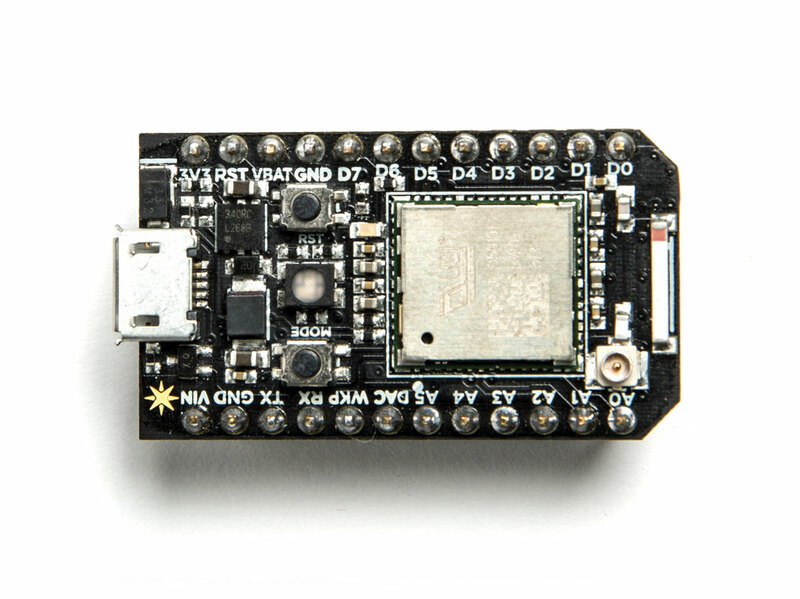 A good example of taking this to an extreme is the ESP8266 wi-fi serial transceiver module. 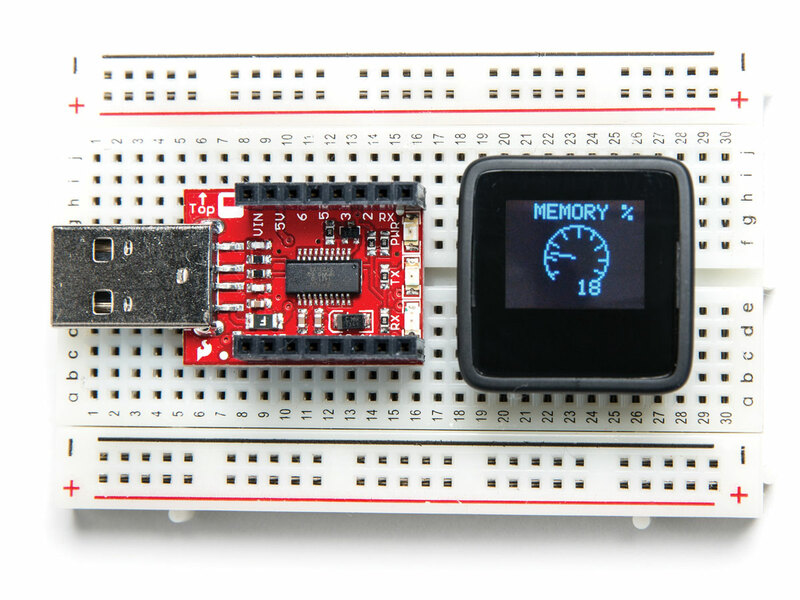 At just $5, this tiny module was originally intended to allow you to connect your project to the internet cheaply and simply. 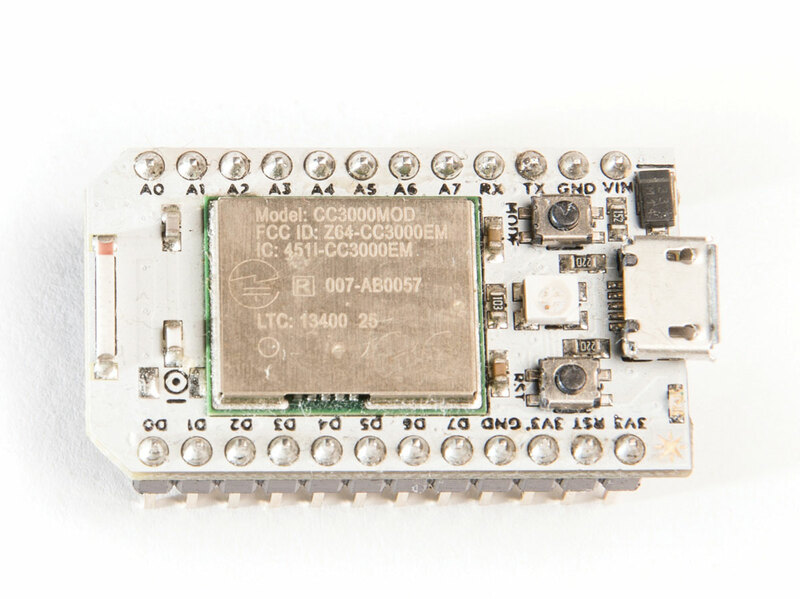 But the addition of a community-built GCC SDK makes it a microcontroller board in its own right — and a very affordable platform for the Internet of Things. Despite what you might have read elsewhere, the maker movement didn’t invent the microcontroller. There’s a vast — and previously unreachable — enterprise market out there, a market that’s happy with a bag of surface-mount chips and an indecipherable 400-page manual. One of the interesting developments within the last year or so is that this market has started to pay attention to things going on in the maker world. And the maker world has started to take notice of it. The evidence of this comes from two directions and converges in the middle. 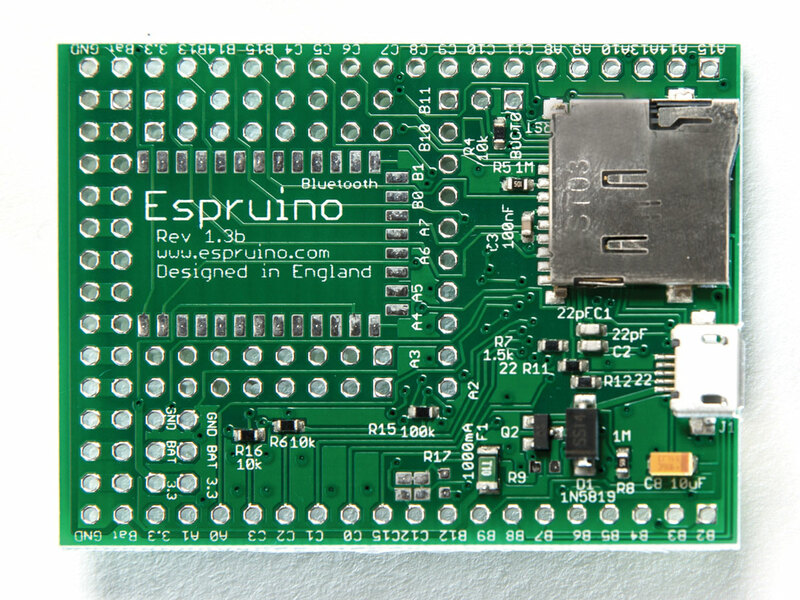 From the maker world we have the Raspberry Pi Compute Module — a board intended to allow you to embed the brains of the Pi into a commercial product. 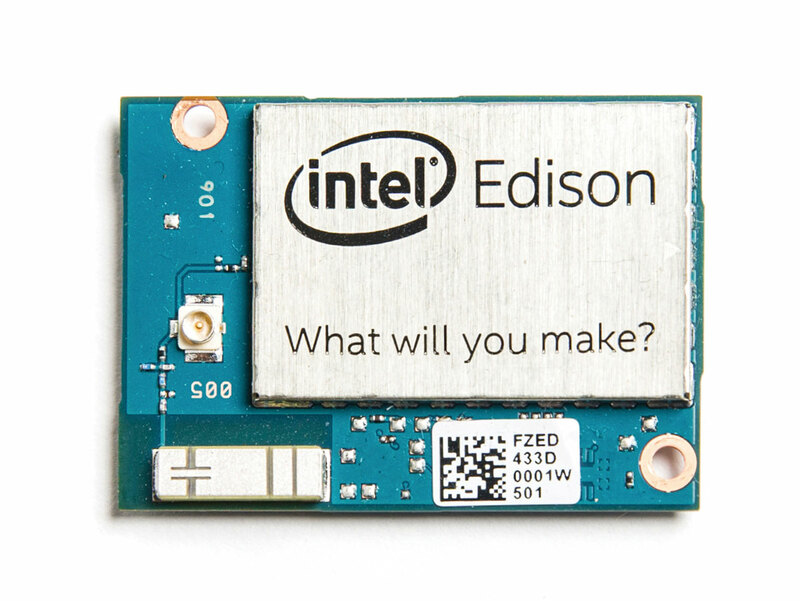 While from the industrial world we have Intel’s Edison board, which pretty much has the same mission. We’re already seeing commercial products such as the OTTO camera, which integrates the Compute Module, spun out from the maker community. And no doubt we’ll see the same from the Edison module once it’s more widely available. At the opposite end of the spectrum are products such as littleBits that require virtually no programming. Initially seen by many as a toy, the system is now being taken far more seriously. Several larger companies have even used it to take ideas from mock-ups to actual products. 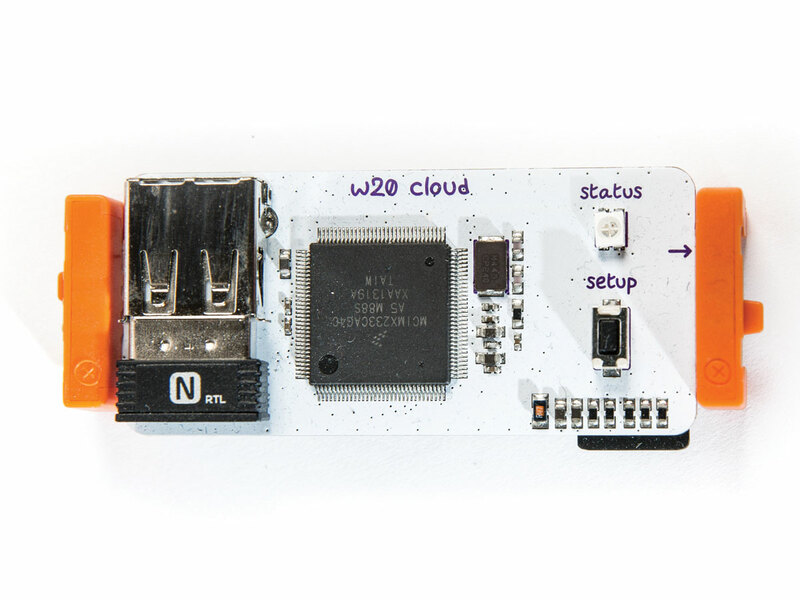 The introduction of the Arduino bit and, more significantly, the cloudBit — which adds the ability to snap an internet connection onto just about anything and automate it — makes the system simple to get to grips with and infinitely flexible. The arrival of the bitLab, a marketplace for user-generated bits, opens the system to both makers wanting to tinker and pro makers hoping to add unique abilities. Similar systems such as the Kickstarter-funded BLE-connected range from SAM labs and the Wunder Bar Internet of Things starter kit from Relayr are now starting to appear. However you do have to wonder whether they’ll take off. With several years’ head start, littleBits has had a big advantage building its community. 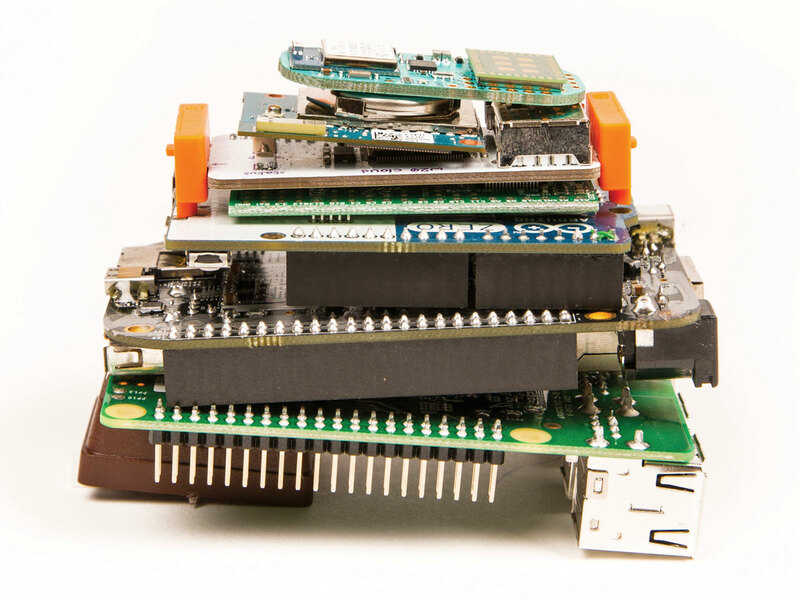 With large communities heavily invested in the current form factors and software stacks, both Arduino and the Raspberry Pi Foundation have less room to be radical about their next steps. However it’s not just more of the same from the two big players in the board market. 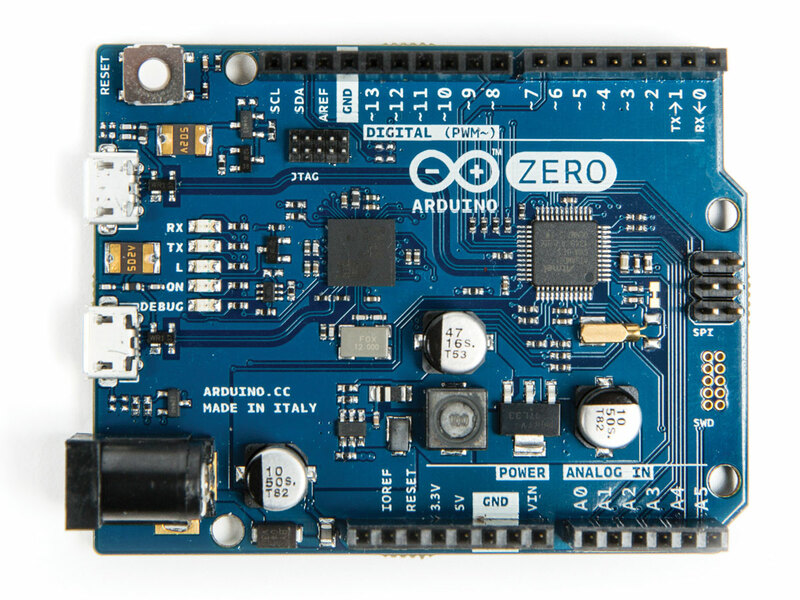 Due to arrive on the market soon, the new Arduino Zero is built around an ARM processor. It’s obvious that this board is intended, with time, to replace both the Uno and the Leonardo and move the company to a 32-bit platform. Beyond that, the Arduino at Heart program will allow them to control the explosion of next generation Arduino compatibles like the Apollo board. The Raspberry Pi Foundation also has released new model A+ and B+ boards, replacing the original model A and B respectively. In the two years since the launch of the original Pi, there have been a lot of complaints about how the board was put together, although none of these problems seemed to hinder the massive success of the board. Nevertheless, the new model is aimed at putting these criticisms to rest, once and for all. 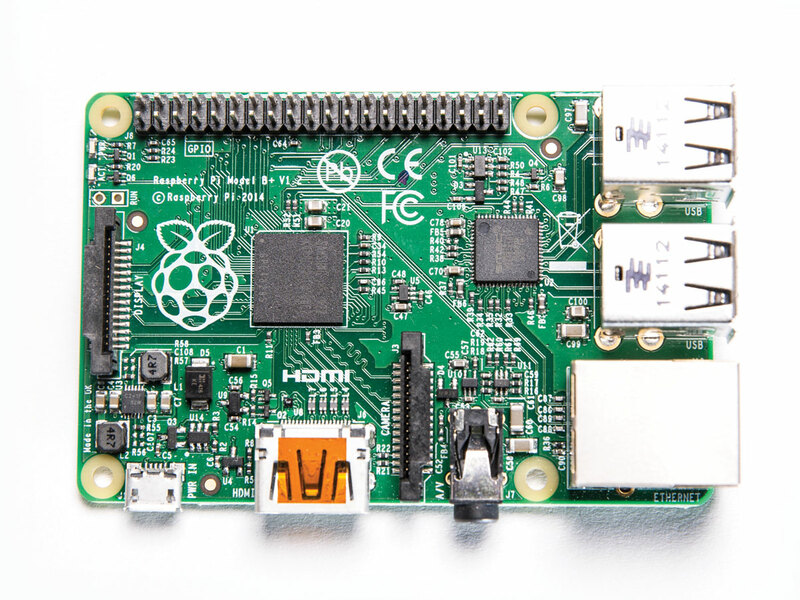 Beyond the two new models, I think we could well expect further — perhaps more specialized — boards from the Raspberry Pi Foundation. However I see the introduction of their HAT standard for expansion boards as locking them into the current form factor for some time to come. I think the next six months to a year is going to see the board market evolve along similar lines to the previous 12 months. The proliferation of board designs will continue and, if anything, we should expect more new boards, not fewer. However most of these new boards are going to disappear just as rapidly as they arrived, and beyond this we might see a period of consolidation in the marketplace. we’ll see some sort of default standardization in the footprint of these smaller boards. 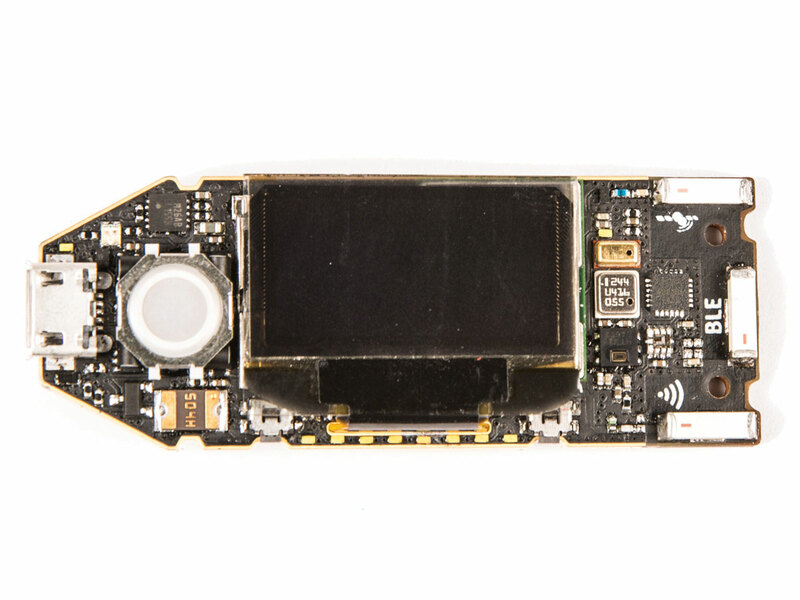 And perhaps from there a fourth community will form around a board in the wearables space.